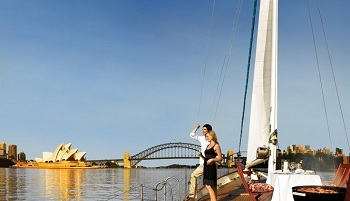 "Qualia meet and exceeded all my expectations. The reality for once matched the buzz. 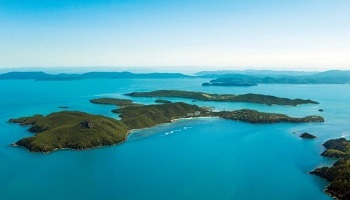 It's setting at the far end of Hamilton Island ensures privacy and once you enter the gates, peace and tranquility is all around. Great landscaping and nature gum trees abound. 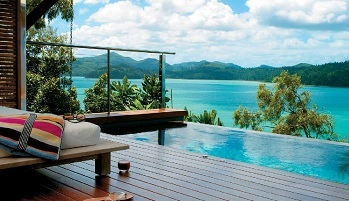 The Leeward and Windward pavilions are both impressive in their right, however I would strongly recommend anyone considering qualia to go with the Windward pavilion. Not only do you get the personal plunge pool, the pavilion design just feels superior. With a new pricing plan for accommodation and breakfast only imminent, it will make the Windward pavilions pricing more attractive. The dining is exception, the lunch I experienced was a pleasure, food, service and a great view over pebble beach. Impressive."